Widely used in floor heating industry, power plants, petrochemical external wall insulation engineering, architectural wall reinforcement, and the construction industry. 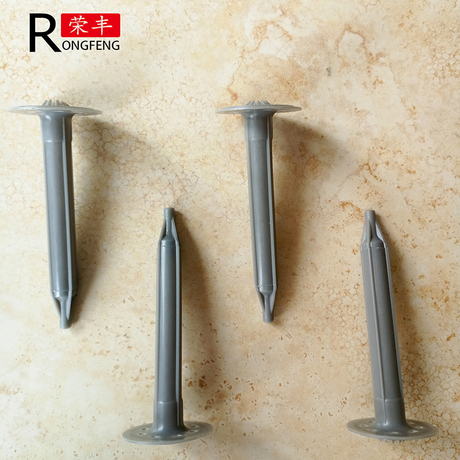 New insulation nails with special nail gun for exterior insulation system insulation board fixed, has a variety of specifications. 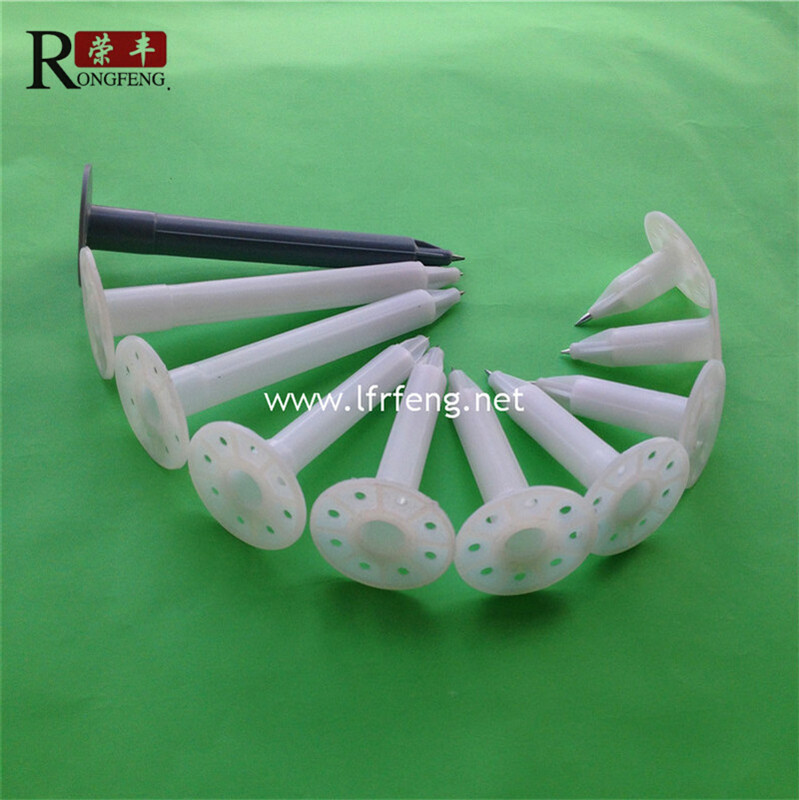 According to the insulation layer thickness, new housing insulation nail are being widely used.With high efficiency, low cost, anti-aging, anti-thermal shock, anti-corrosion, cold and heat; high pressure, good tensile properties; undeformed, moisture, slow vibration, noise absorption and sound insulation and other characteristics, with special insulation nail gun used in conjunction with greatly improved work efficiency, shorten the construction period.